Along with the interaction between call and relax, mobile phones get not only the phones to connect other people, they have more and more entertainment functions, such as watching movies, listening to the music songs, playing games. Here we stress playing iTunes video files on Mobile Phone. 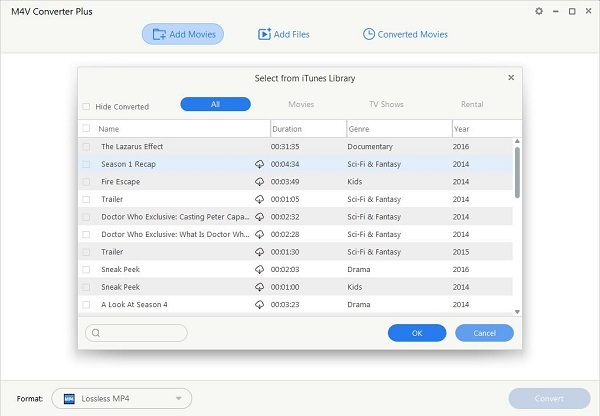 You know, most of iTunes video files are M4V format, but mobile phones can only support 3GP, 3G2 or MP4 format, if you want to play iTunes videos on mobile phone successfully, the M4V to mobile phone conversion is necessary, so you would need a M4V for mobile phone converter. Don't worry, as a professional M4V to mobile phone converter, M4V Converter Plus for Win helps you deal with the problem. With the help of M4V Converter Plus for Win, the process of converting M4V videos for mobile phone becomes easy and simple. It is a powerful and multifunctional M4V to Mobile Phone Converter to convert M4V video to Mobile Phone with high conversion speed and great output quality. The software is so practical that you can enjoy the converted video files freely. Step 1: Download and install M4V Converter Plus for Win, open it. Step 2: Import iTunes M4V videos from iTunes playlist. Click Add Movies button to load any iTunes films on iTunes library, including iTunes movies purchases and rentals. This M4V Converter will open the iTunes library by default. 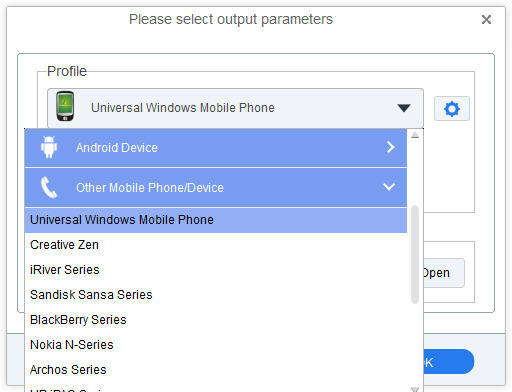 Step 3: Set the output format as the mobile phone you own. There are kinds of presets for PSP, iRiver, Creative Zen, Sony PS3, Microsoft Xbox360 and so on. Anyhow you will find a suitable output format by clicking profile drop-down list. Step 4: After all settings, click profile panel to start conversion. M4V is the common but non-standard use of the MPEG-4 file extensions. It is due to the popularity of Apple's iPod and the iTunes Store. MPEG-4 is a multimedia container format. 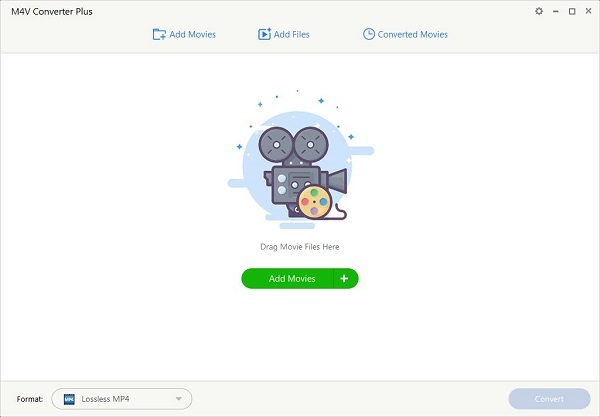 It is most commonly used to store digital audio and digital video streams, but can also be used to store other data such as subtitles and still images. A mobile phone or mobile (also called cellphone and handphone, as well as cell phone, cellular phone, cell, wireless phone, cellular telephone, mobile telephone or cell telephone) is a long-range, electronic device used for mobile voice or data communication over a network of specialized base stations known as cell sites.